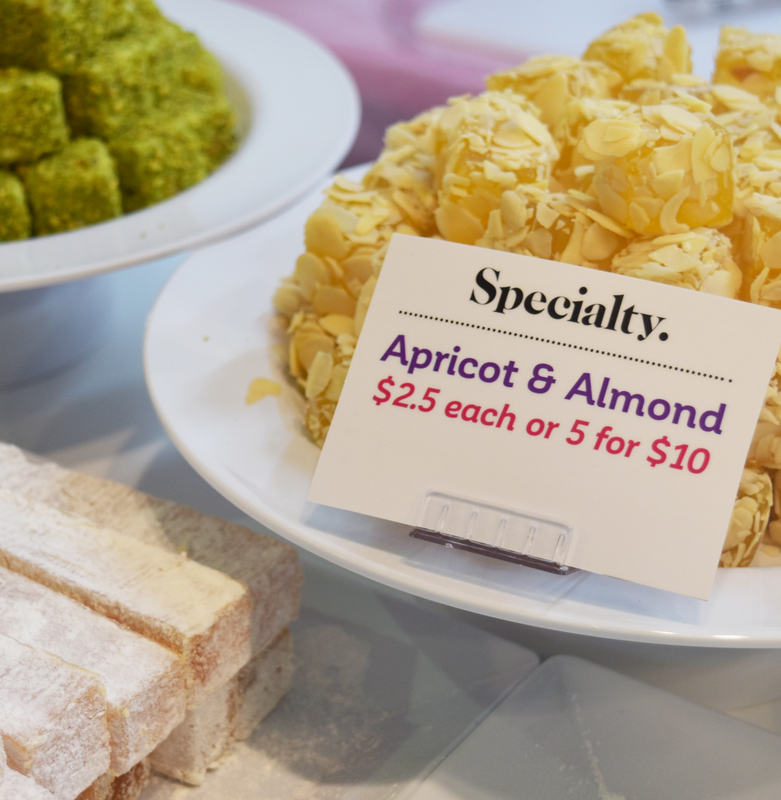 The Turkish Delight - Adelaide Central Market: The City of Adelaide's premier food destination. Over 70 traders under one roof. Discover handmade Turkish Delights and an incredible range of Mediterranean sweets. Please welcome Mona and Mohammed, the newest members in our Market family! 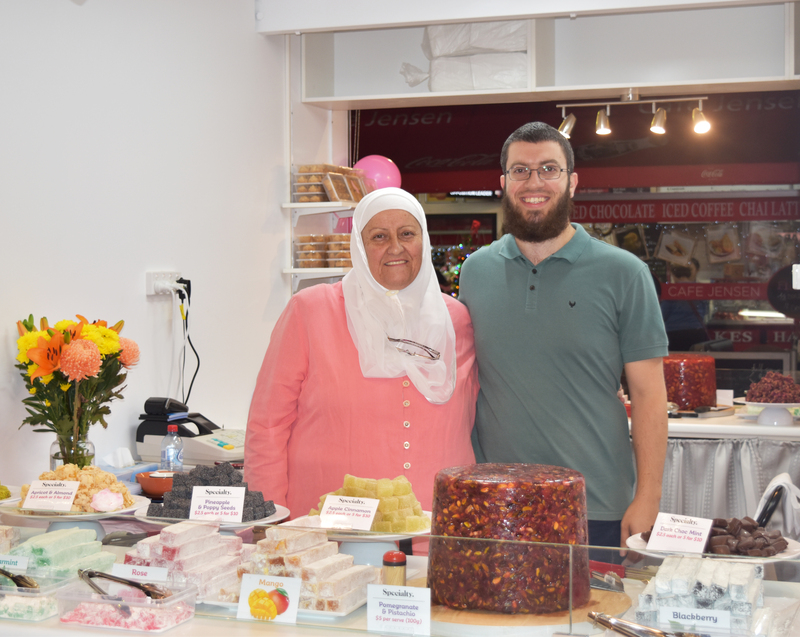 Their incredible range of Turkish delights are handmade using a traditional family recipe. Discover flavours including rose, apple cinnamon, pineapple & poppyseed, nougat and more!